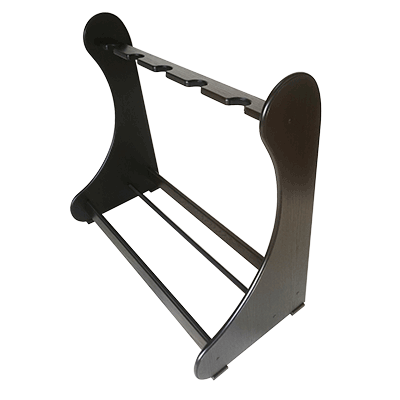 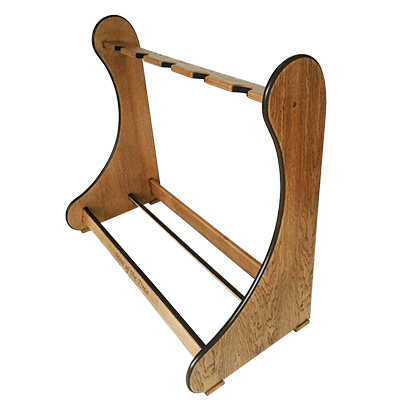 Classic Style Multi Guitar Stands in Natural/Light, Dark, Weathered and Antique oak wood. 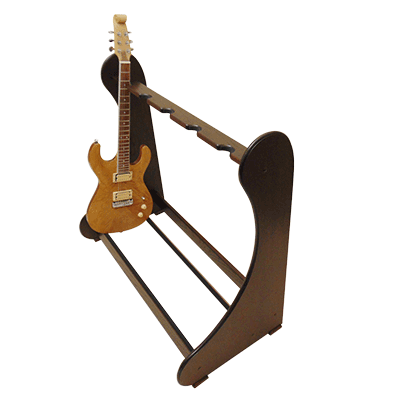 Created to beautifully display multiple Acoustic, Electric and Bass guitars or a combination of all instruments securely and in one place. 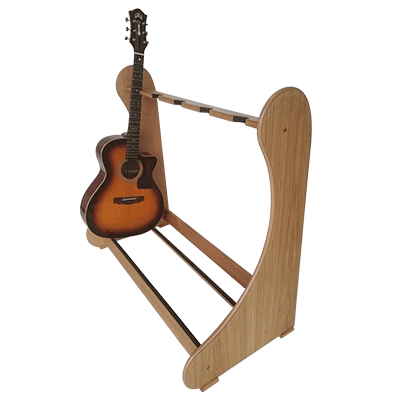 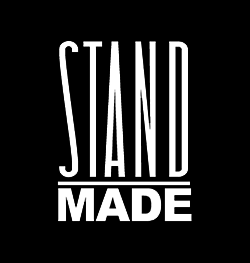 Designed with simplicity in mind, the smooth curves and clean lines coupled with only the best quality solid oak wood and real oak veneers, ensure our classic style stands are not only highly functional but attractive pieces of furniture any musician can be proud of showcasing in their home, music room or studio.